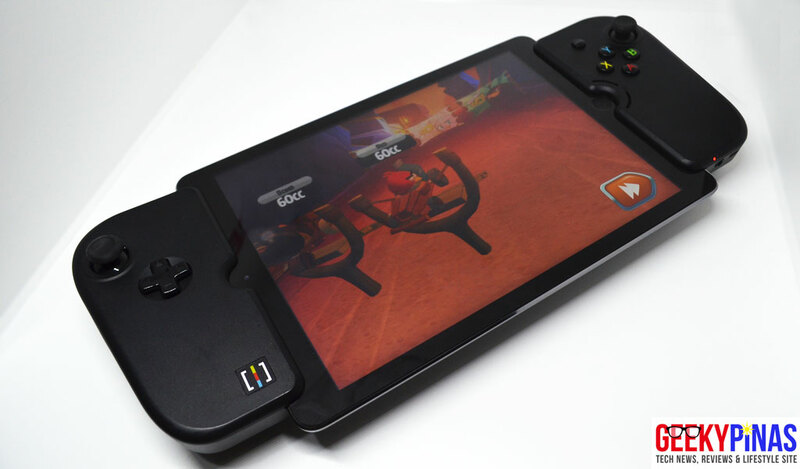 Are you looking for a gaming controller for your iPad or iPhone? Maybe you are looking for a better gaming experience? 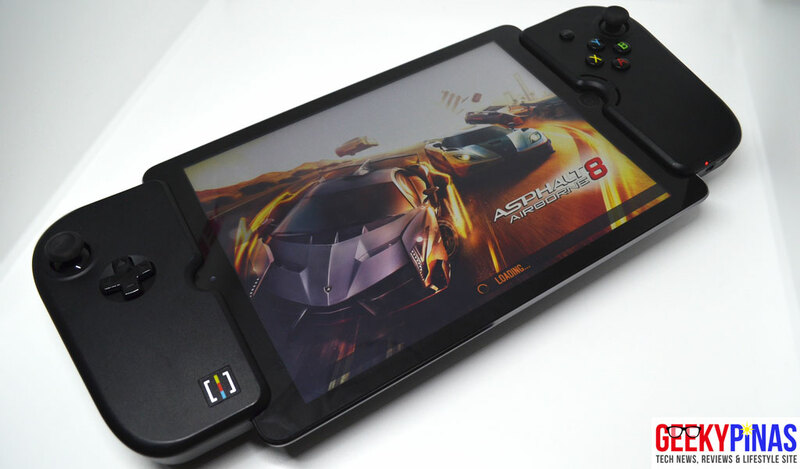 Well, you're in luck as we will introduce you to a mobile gaming accessory device for iOS, specifically for iPads with 9.7 inches screen. 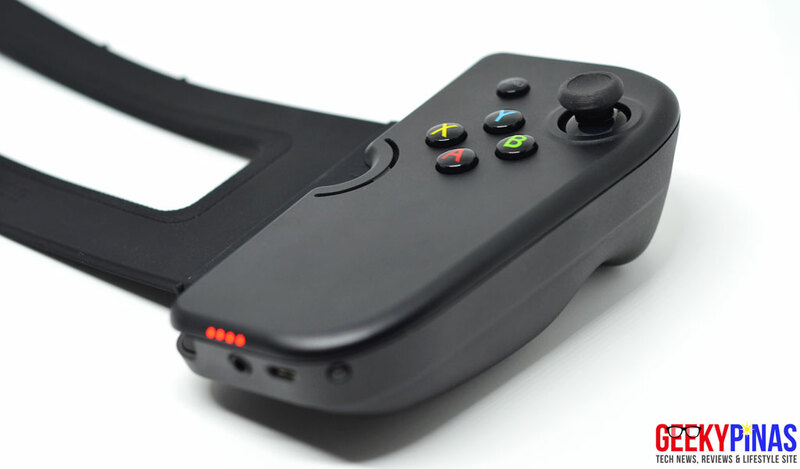 The Gamevice turns your iPad into a silly-looking handheld gaming console and it is attached at both ends of your device. 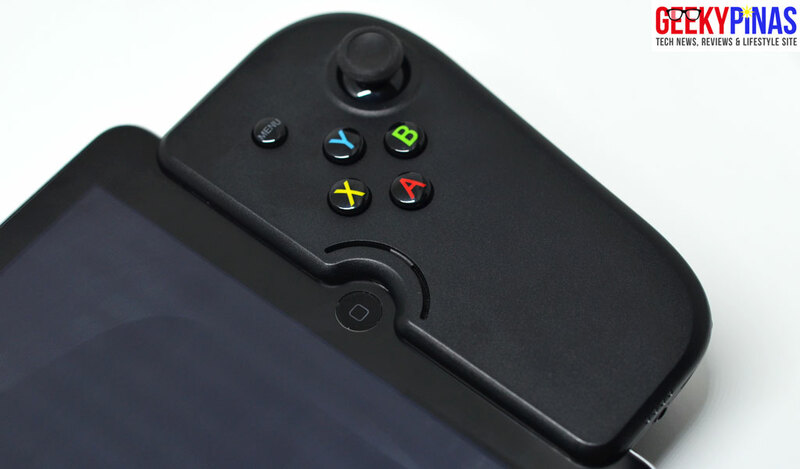 The device also provides all the buttons present in gaming consoles but this is pretty similar to Xbox's controller layout. There are input ports such as the audio jack as it will block the iPad's current port and a micro-USB port where you can charge the unit itself. The device has a good build and design, but it could be better in the future. 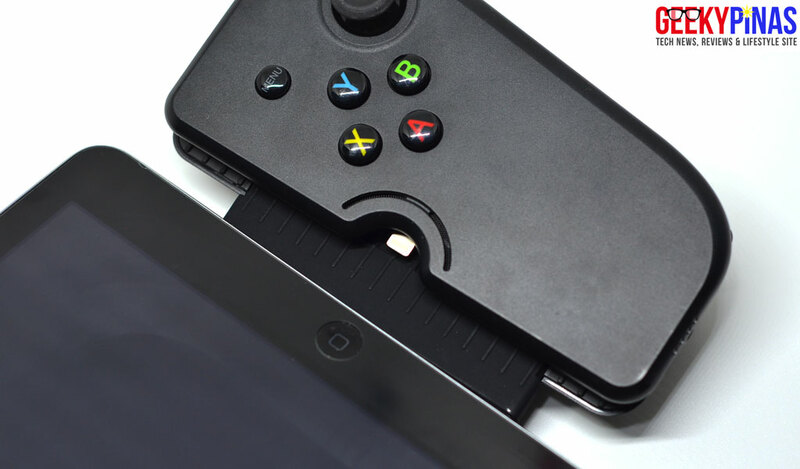 It is really easy to setup the device as you will simply plug the Gamevice into your iPad's lightning connector. If fits exactly to your iPad but if you have a case or tempered glass attached to it, you will need to remove them as it will be harder to place it. It's that easy to place the Gamevice! The Gamevice with the iPad is a bit heavy especially if holding it for a long time, I would recommend playing this with a table or desk, sitting or lying in bed where you could support your arms. Nonetheless playing with an iPad with a large screen is pretty great as well, the controls were really that responsive and it's easy to hold in the hand. The Gamevice inserted to the iPad. 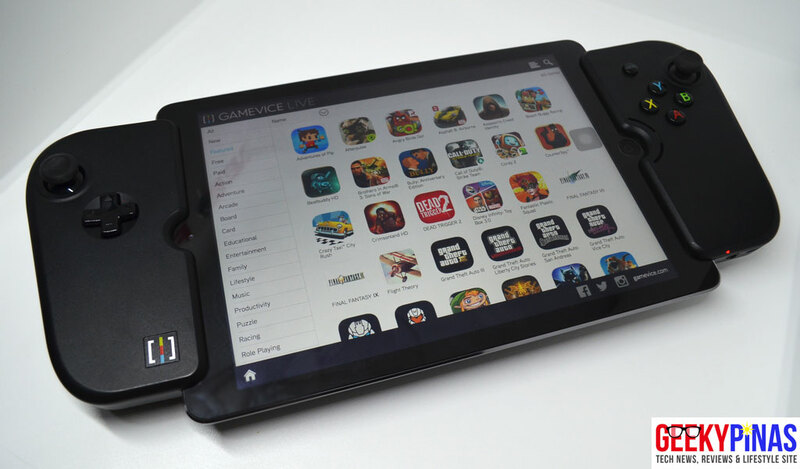 The device comes with a downloadable Gamevice Live that you should install on the iPad as it acts as a central hub for all the games and apps that are compatible with it, also, it provides some info and settings. The app has separate tabs such as for app categories like the New, Featured, Free and Paid games and clicking these apps will open the Apple Store for review and download. The Gamevice Live is really that helpful as it will make finding compatible games with no much effort at all. 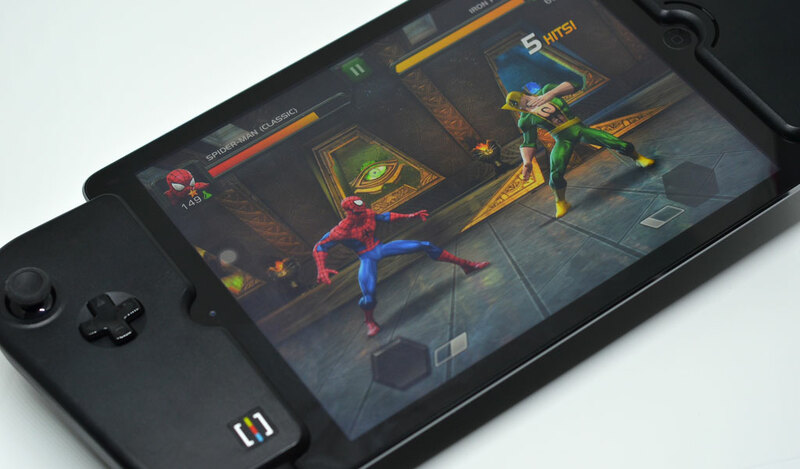 Most of the fighting games like the Marvel Heroes will definitely improve your experience with Gamevice. 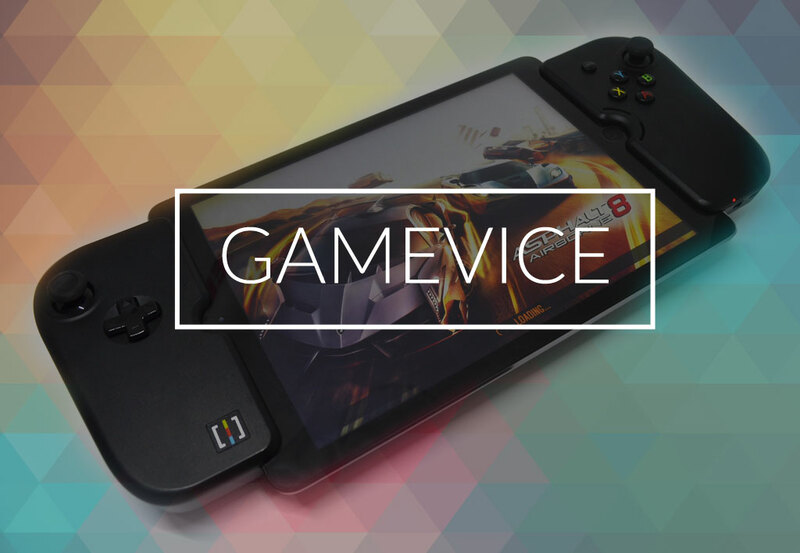 In terms of games and apps, there are plenty of compatible apps for Gamevice and they have their own device API so that any future developers wanting to support the controller will be able to do so, thus providing more games to users like you. Sample available for free and paid popular games are Grand Theft Auto (GTA) available for mobile, Final Fantasy titles, NBA 2K17, Call of Duty, Angry Birds Go, Assassin's Creed, Dead Trigger, Halo, Batman, Marvel Games and much more. So far, upon our tests, there isn't any input lag and playing with the device make gaming in iPad a better experience. 14.07" x 5.54" x 2.12"
The Gamevice lets you have a console-like playstyle for your iOS devices (in our case, an iPad Air 2). It's really intuitive, easy to set-up and feels like you're using a real console controller. 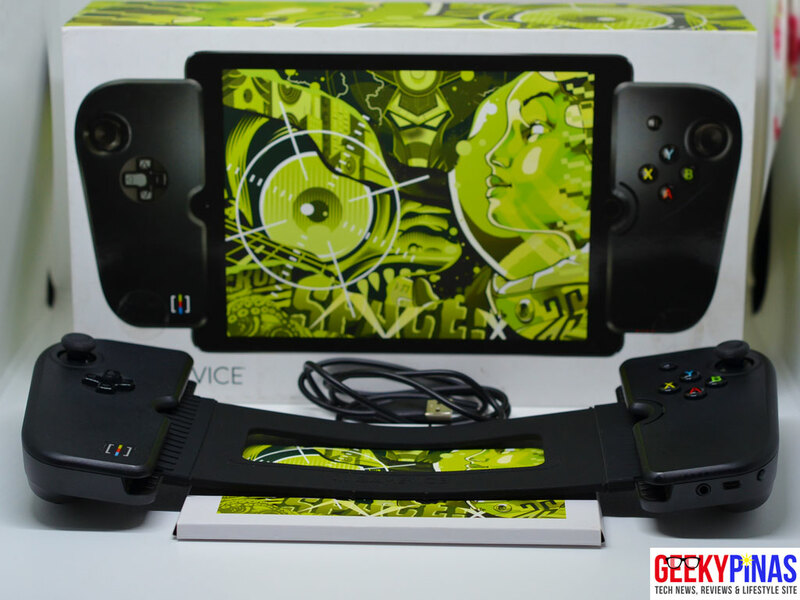 The Gamevice retails at Php5,490.00 via Beyond the Box. 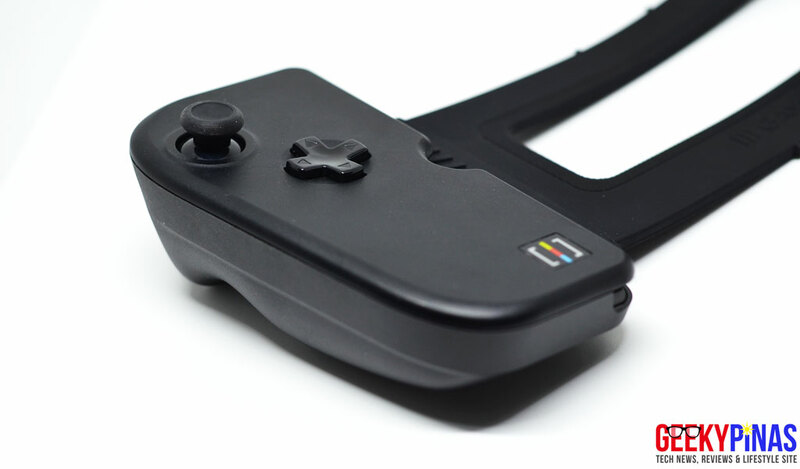 Where to buy the Gamevice? 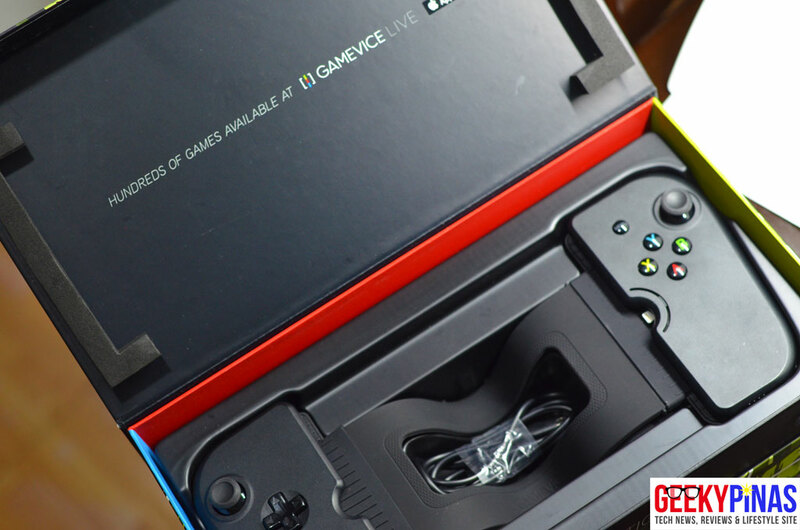 Currently, the Gamevice is available for purchase in Beyond the Box stores. We would like to that Beyond The Box for providing us the unit for review and letting us have a very fun experience with it!